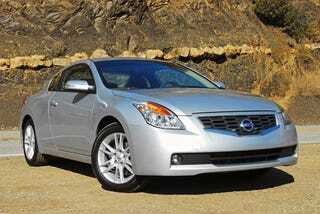 Is the Nissan Altima Coupe the Most Unmemorable Car? In this context, “unmemorable” doesn’t mean people who should buy it forget to consider it. Unmemorable means it disappeared and no one noticed.